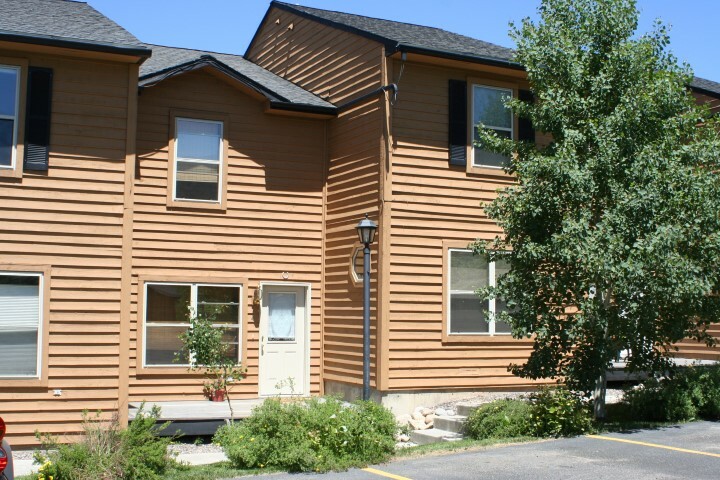 Great 2 bedroom townhome overlooking Walton Creek, bike path & on the bus route! Bedrooms are upstairs allowing them beautiful views. 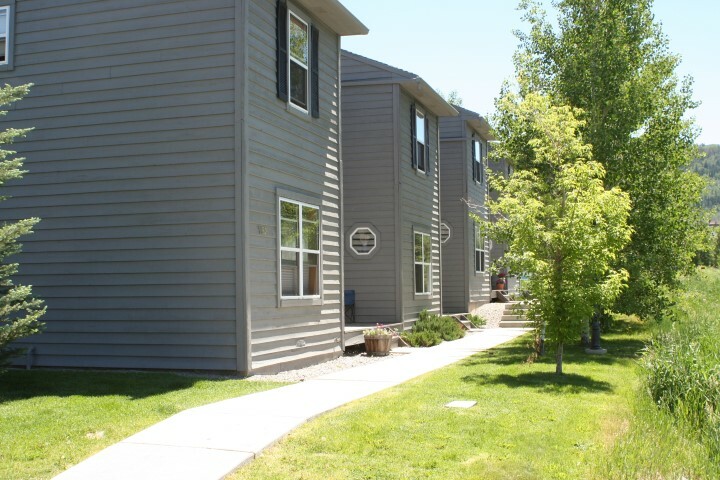 Lots of open space for outside living and owners can have pets.